FRAC SHACK INC. CEO, Todd Van Vliet, Awarded the 2018 EY Entrepreneur of the Year Award for the Prairies Energy Category! 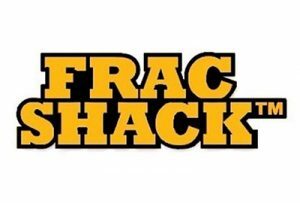 A big congratulations to Frac Shack’s CEO, Todd Van Vliet! Todd was awarded the EY Entrepreneur of the Year Award for the Energy category at the EOY Prairies Gala last week in Calgary. A huge thank you to all of our employees, customers and industry partners for making this happen, and a big thanks to the EY team in Calgary for putting on a fantastic evening! Congratulations to all the finalists and winners in all the other categories. Click here to view the full list of winners from the EY Gala.